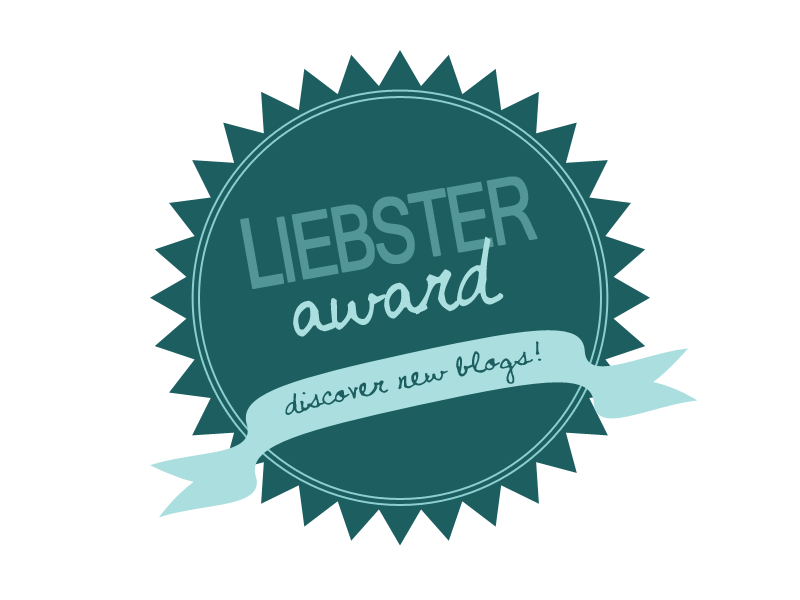 I was recently nominated by Chantal over on Savvy Super Stylish to take part in the Leibster Awards which I'm mega excited about as it's the first time I've been tagged/nominated for anything. 2. ANSWER THE ELEVEN QUESTIONS PROVIDED BY THE PERSON WHO NOMINATED YOU AND THEN CREATE AN ELEVEN-QUESTION SET FOR THE NEXT GROUP OF NOMINEES. 4. LET YOUR NOMINEES KNOW THEY'VE BEEN TAGGED - AND NO TAG-BACKS! 5. NOMINATE BLOGS UNDER 200 FOLLOWERS. 1. I absolutely love cats. I could quite happily be like the crazy cat lady from The Simpsons. 2. I love the colour pink. I will always be drawn to something pink and will get it even if I don't actually want/need it. 4. I have OCD and I can't rest until everything in that room is in it's place. 5. I love change but I also hate it at the same time. 6. I always wanted to be an Interior Designer when I was younger. 7. I love travelling and would love to someday live abroad. 8. I'm a very shy person but when you get to know me I gain a lot of confidence and then I don't shut up! 9. My favourite shop is Primark. 10. Carrying on from number 9, I think I'm developing a shopping addiction as I cannot go a day without going on shopping websites or eBay. 11. I probably check my Facebook and Instagram far too much. 1. What's your favourite type of music? I actually like all times of music, I don't tend to stick to just the one. 2. Sweet or Savoury snacks? It depends on how I'm feeling but at the moment it's probably sweet! 3. If you could be a celebrity for one day, who would you be and why? Jenna Dewan-Tatum just so I could be married to Channing Tatum. 4. Do you have any other hobbies apart from blogging? I love reading and playing video games. 5. Would you rather never be able to watch t.v again, or never be able to listen to the radio ever again? Ooh hard, I'd have to say give up the radio because I'd always have my iPod! 6. If you had a time machine would you only choose to go to the future, or would you only choose to go back in time, and why? I'd like to go into my future, I don't see the point in going back in the past. Things have happened and I wouldn't want to change any of it. 7. What's one makeup item you can't live without? Probably my eyeliner. 8. If your life could be a movie, what movie would you choose to live in? Urmm I can't think of any in particular but it would probably be a romantic comedy or just a comedy. 9. Who's your favourite YouTuber? It did used to be CTFxC but since their split, I haven't watched as much. Now I'd say PewDiePie. 10. What was your favourite toy when you were younger? I've had a few over the years but I always loved my Barbies! 11. Where do you want to be in 10 years time? Hopefully in a better job where I'm happy and settled down familywise. I'd have liked to gone travelling as well. I was recently nominated for this award too. Congratulations. You're blog is great. 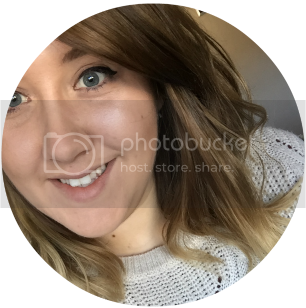 Would you like to follow each other via gfc or bloglovin? Just found your blog so this is probably a good post for me, I learned a lot about you. Thank you :) That means a lot! Thank you :) I've followed you on both now! Thank you and you are very welcome for the nomination! :) I have also followed you back!